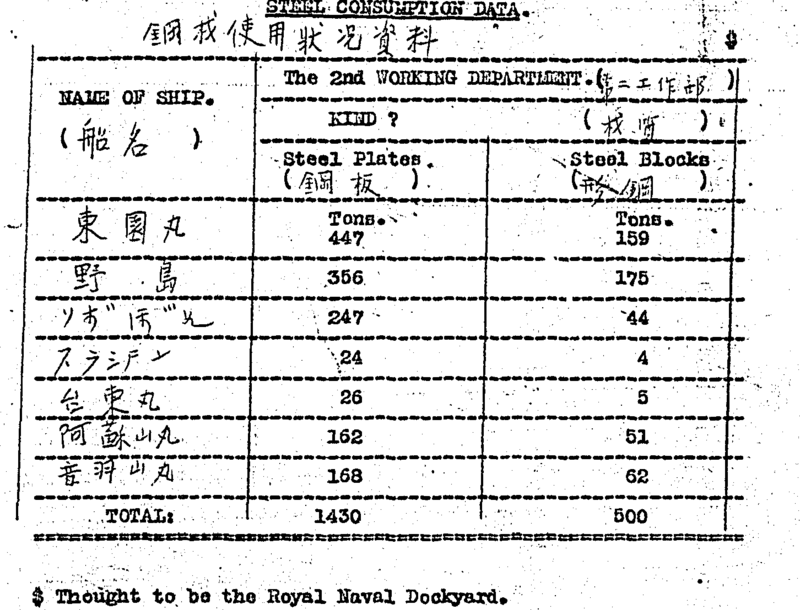 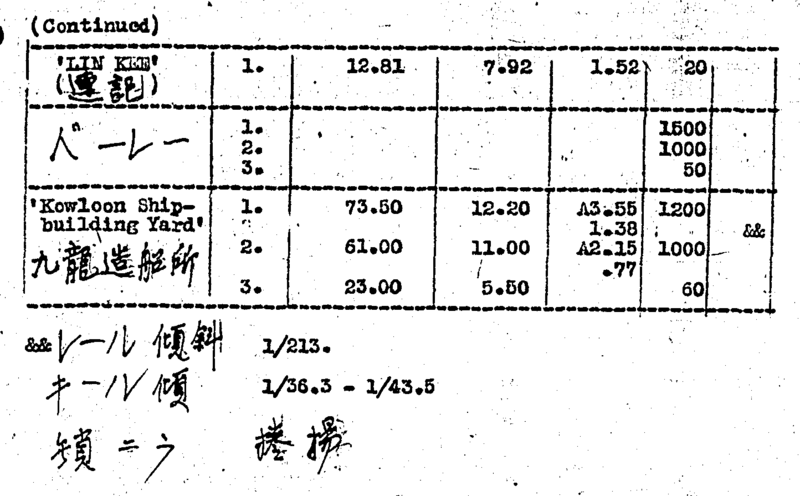 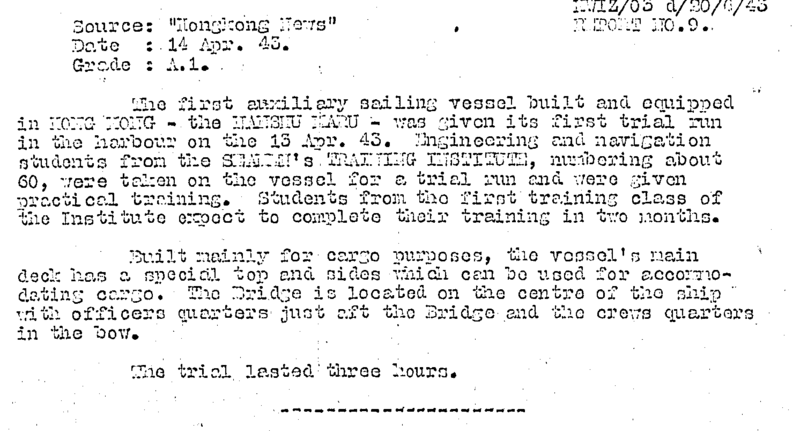 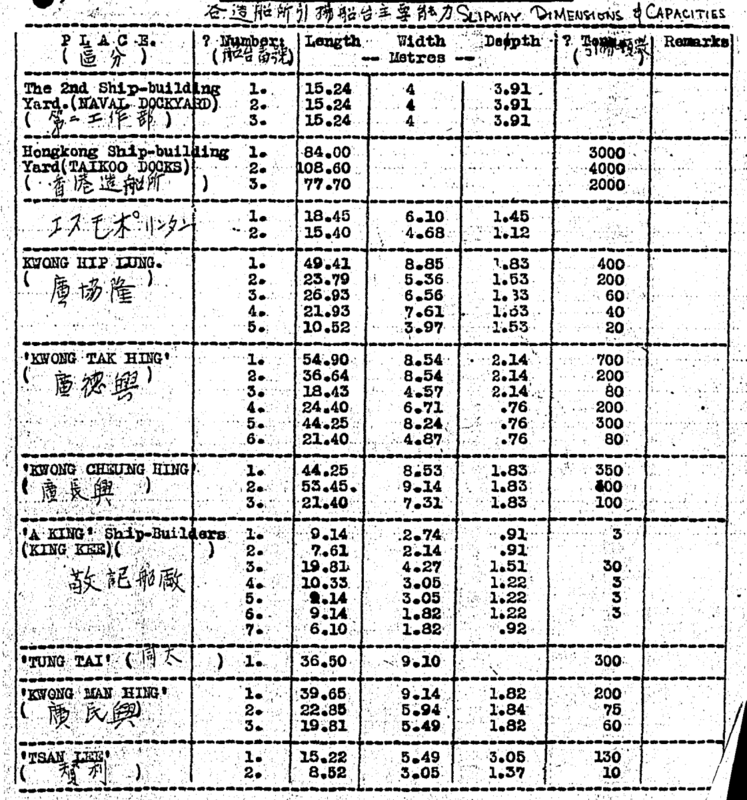 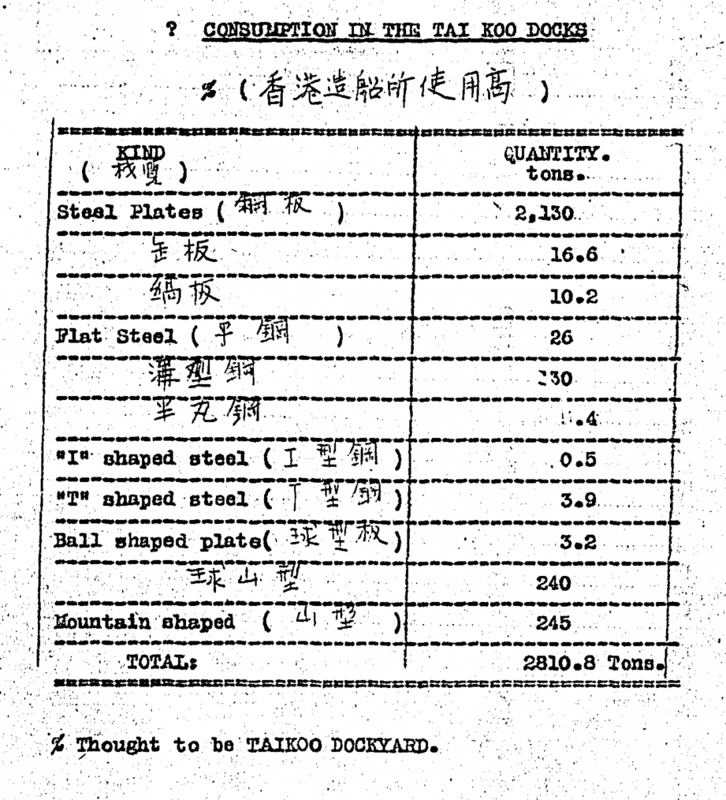 Elizabeth Ride has sent these BAAG reports about Shipbuilding in 1943 in Hong Kong during the Japanese occupation, World War Two. 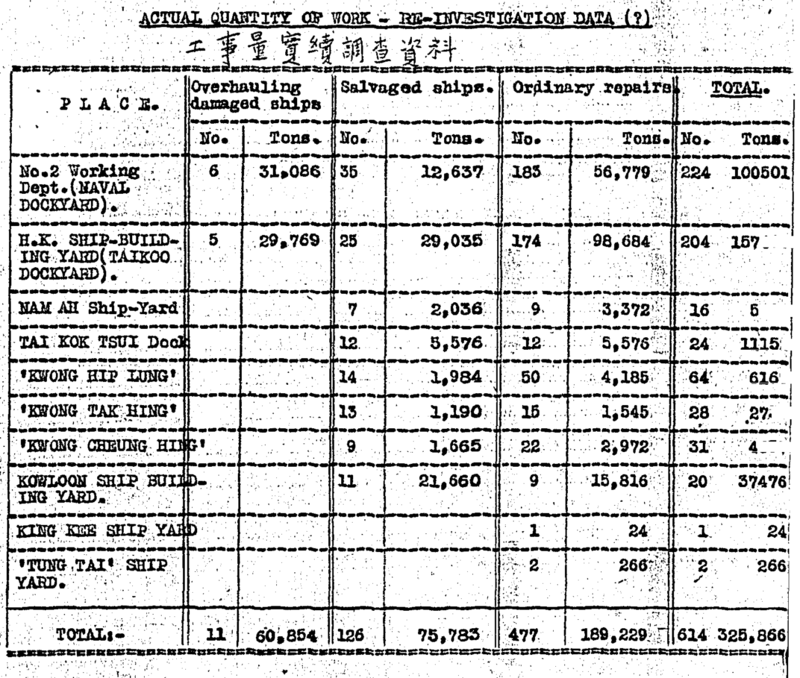 She has only included information about actual shipbuilding not repairs carried out at the yards. 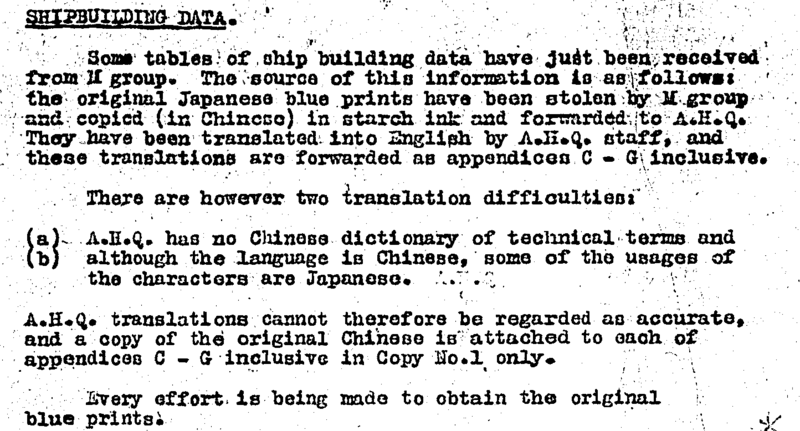 Waichow Intelligence Summary #16, 14.1.1943. 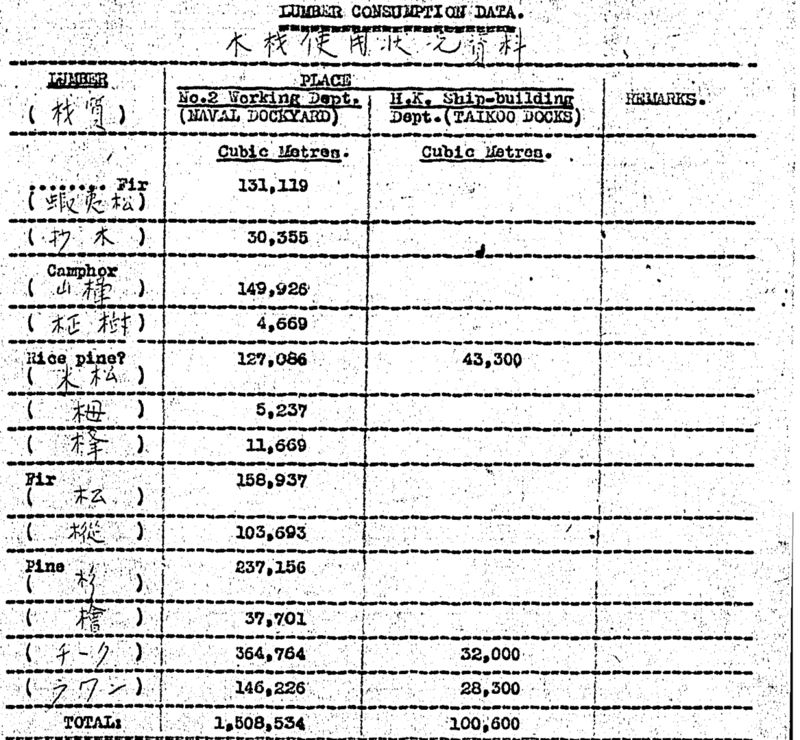 Kweilin Intelligence Summary #2, 15.6.1943. 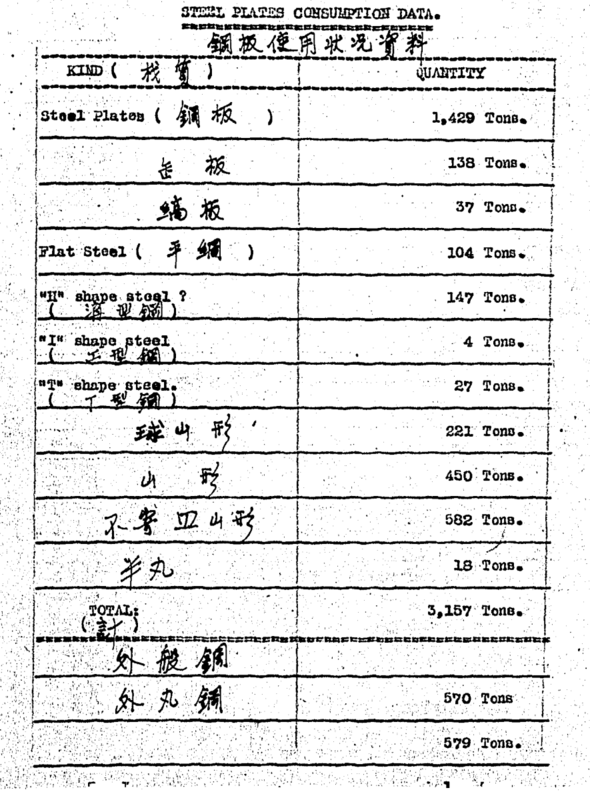 Kweilin Intelligence Summary #3, 20.6.1943.